WoW - Where to Farm Raw Tiger Steak - awww really? If you are leveling your Cooking skill in Mists of Pandaria, you will need various fish, vegetables & meats, depending on which of the new 'Ways' you choose. The easiest method for vegetables is either to grow them yourself on your Farm or if the price is sensible, to buy them from the Auction House. There is an option to buy small quantities from Nam Ironpaw in Halfhill Market using your Ironpaw tokens but for now, those tokens are much more useful to buy the 100 Year Soy Sauce for the banquets you need to make to finish leveling any of the Way specialisations. The fish required for cooking are also easily found - just level your fishing from appropriate Pools anywhere in Pandaria or, again, the Auction House if the price is acceptable to you. Farming for the meats however, is not something that most people like to do. The supply on the Auction House isn't too bad right now, with so many people leveling toons, some meats are available naturally as drops from questing kills. 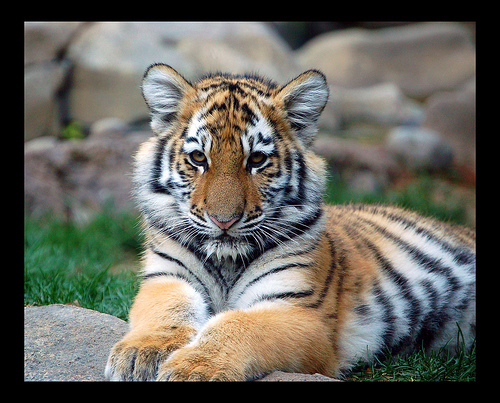 So where can you find Raw Tiger Steak & how much do you need? Well, The Way of the Grill is the only Way that needs them & then only 25 to get to the next recipe. Where is also a nice answer - lots of places! 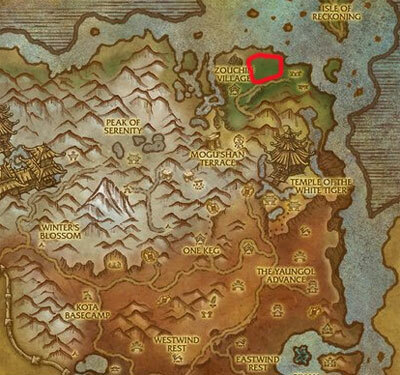 Any tiger in the zones of Pandaria have a chance to drop them although the higher the level, the higher the drop rate seems to be. One thing I would suggest if you can - take your Skinner! Farming skinnable mobs for meat & not skinning is kind of silly really - you are leaving all that lovely saleable leather just lying around & if you don't skin it, you can bet your last dollar, someone else will! If you haven't leveled your Skinner to 90 yet, don't worry - there are plenty of tigers that are farmable by a reasonably geared level 85 & you will get lots of lovely XP too. For level 85 Horde players, there is an easy source almost as soon as you arrive to start questing - the Sha-Infested Tigers just outside Honeydew Village. They only have 135k health with a drop rate around 35%. As a quest mob, you may face some competition but the spawn rate isn't too bad & of course, you can skin any corpses that other people leave behind! Also in Jade Forest for level 85's - there is a large area just south of Serpent's Heart filled with Golden Tigers - 158k health & a 35% drop rate so a little harder than the starter zone ones but available to both factions as are the Wild Stalkers & Wild Prowlers just NE of Pearlfin Village. This is also a questing area but the spawn rate is good enough to support multiple questers & farmers. For skinners, there are also Stoneskin Basilisks here too. The level 87/88 Zouchin Tigers with 271k health are plentiful & have a better drop rate of around 50%. These can be found in the far North of Kun-Lai Summit area. With lower health than level 90 tigers, these may be the best farming option for speed - the slightly lower drop rate is counter-acted by the easier killing. It's also far enough off the main farming areas that you will probably have them all to yourself! If you have made it to level 90 then the various dailies are now available to you - including the Order of the Cloud Serpent ones in the Windward isles to the NE of the Jade Forest. One of the dailies is to get Tiger Flanks from the Windward Tigers and as a side effect of course, you get Raw Tiger Steak too. This area is rather like the crocs in Tol Barad - a skinner's heaven - with all the toons doing their daily, there are lots of skinnable corpses just laying around for you. Given the Asian theme across Pandaria, it's not surprising just how many areas have tigers (even though they are endangered in the real world). I found that I had almost enough Raw Tiger Steaks by the time I got to level 90 so I didn't have to go & farm these. But if you are not so lucky or you would like to farm leather & a profitable meat at the same time, then these areas should help you do that easily. Have you found a little corner to farm Tigers? Would you share it or do you want to keep it to yourself! 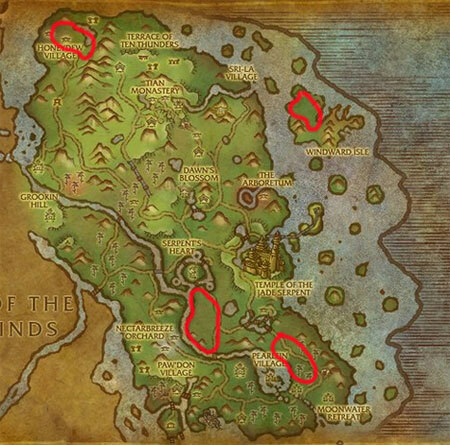 Got all your Raw Tiger Meat but need to know where to farm the other Mists of Pandaria cooking meats? Check out my other posts in this series. The other use for raw tiger steaks: the Pandaren Banquet (10) or Great Pandaren Banquet (25) - the first needs 10 raw tiger steaks, the second needs 20. The mats make the personal food vs banquet arguable, but our raid is dropping said banquets for simplicity's sake (and because so many in our 25 man group are getting carried, but that's another story). 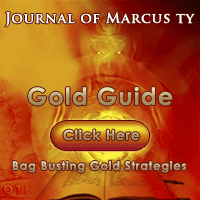 Leveling 85 to 90 - How Much Gold Can You Earn? Mists of Pandaria Level 90 - What To Do Next? Mists of Panderia - Where Shall I Start?